Framlingham is a dispensing practice. Patients who live more than one mile from a pharmacy may receive their prescribed drugs from our dispensary. 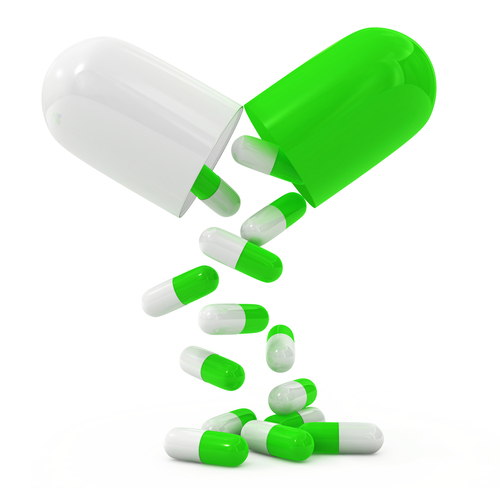 Repeat prescriptions can be requested on-line using systmOne. In order to make on-line prescription requests, you will need to register for the service. Please see reception for your log in and password. Repeat prescriptions must be requested in writing. 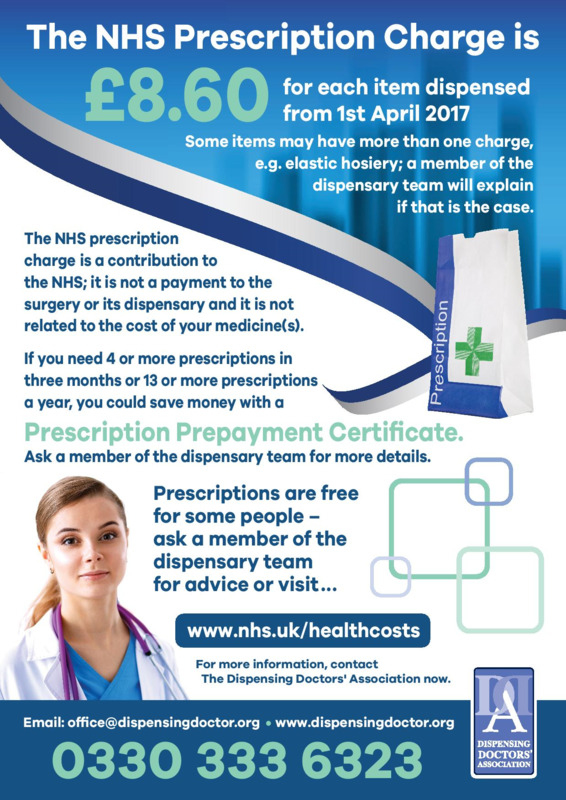 These can be delivered direct to the dispensary or faxed to 01728 621064. Prescriptions can also be left at the local chemist who will bring them to the surgery. Dispensary is open all day during working hours for collections. If you wish to speak to someone in dispensary please telephone after 11am.